Love shopping? Brace up! 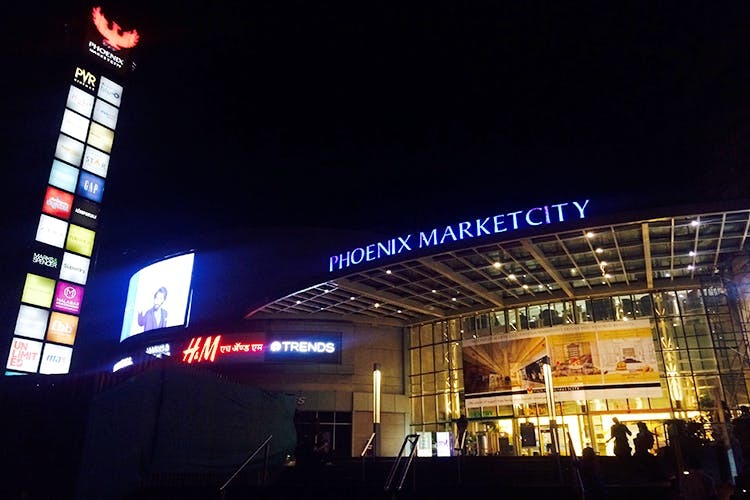 Pune is all set to get its second Phoenix Marketcity at Wakad, spread over 1 million square feet of recently-acquired land. The project, with an investment of about INR 500 crore, is estimated to be finished within the next four or five years. Island Star Mall Developers, owned by The Phoenix Mills and the Canada Pension Plan Investment Board, recently acquired 13 acres of land parcel in the city. The company plans to build a premium retail complex, sprawling across one million square feet. In the remaining six lakh square feet, the company will develop a hotel and commercial office spaces. While we’re a while away from this and don’t know the brands that we’d get to shop at yet, we’re all excited. If Viman Nagar always seemed too far, we’re certain you’re thrilled to hear this too. The wait is long but is totally worth it. We just hope this materializes soon enough because we’re always ready to start shopping.